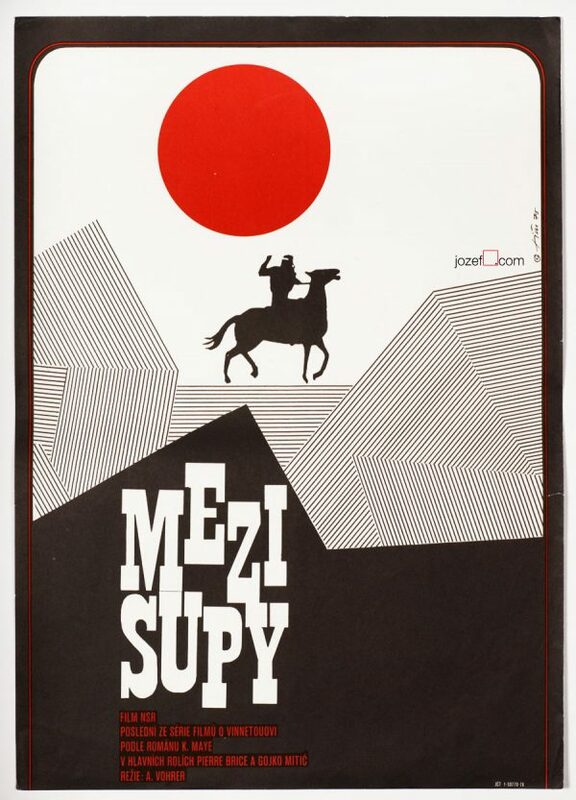 Western movie poster with impressive minimalist modern design by Czech artist Zdeněk Kaplan. 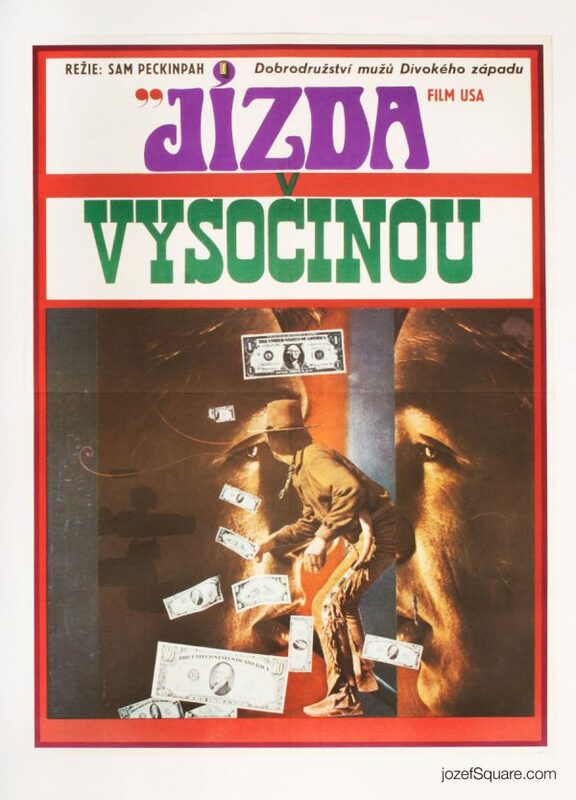 Western movie poster designed by Zdeněk Kaplan. 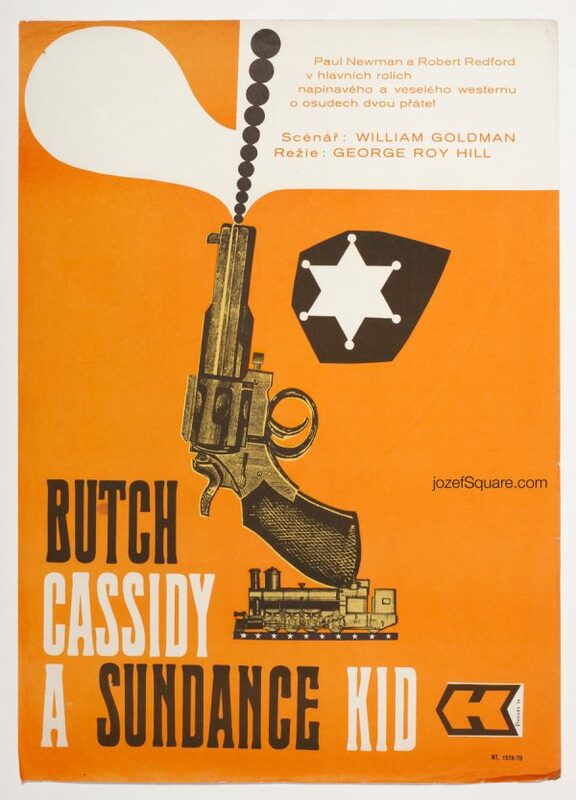 vintage posters designed for western movies. 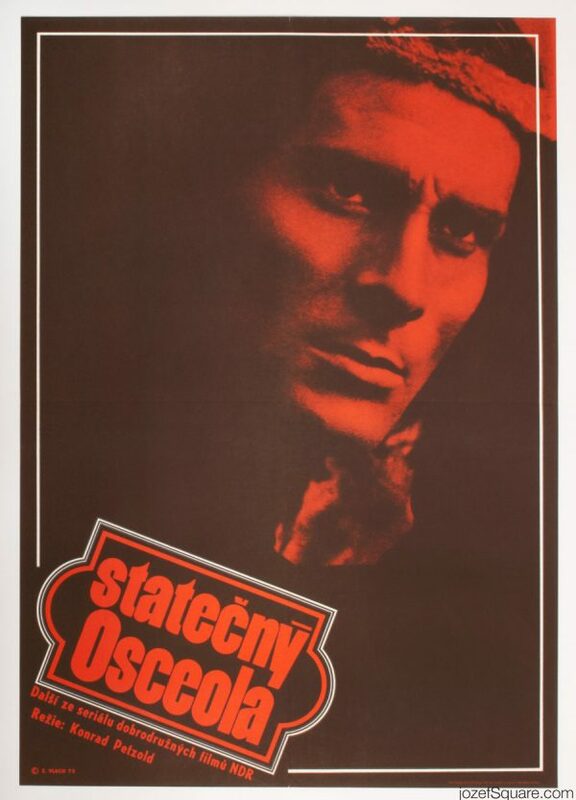 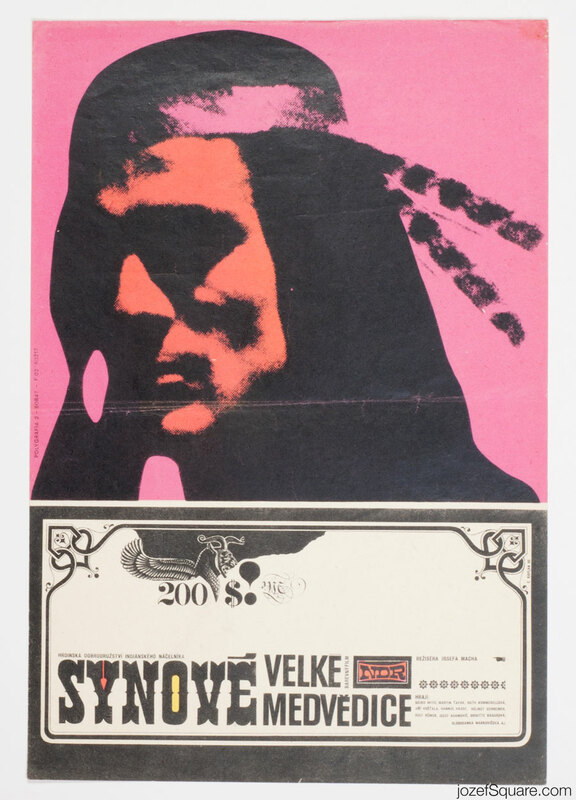 Be the first to review “Movie Poster – The Sons of Great Bear, Zdeněk Kaplan, 1966” Click here to cancel reply.